We’re leaving. Our time in this little corner of west London has been far too short. We were settled and happy but have to move on. 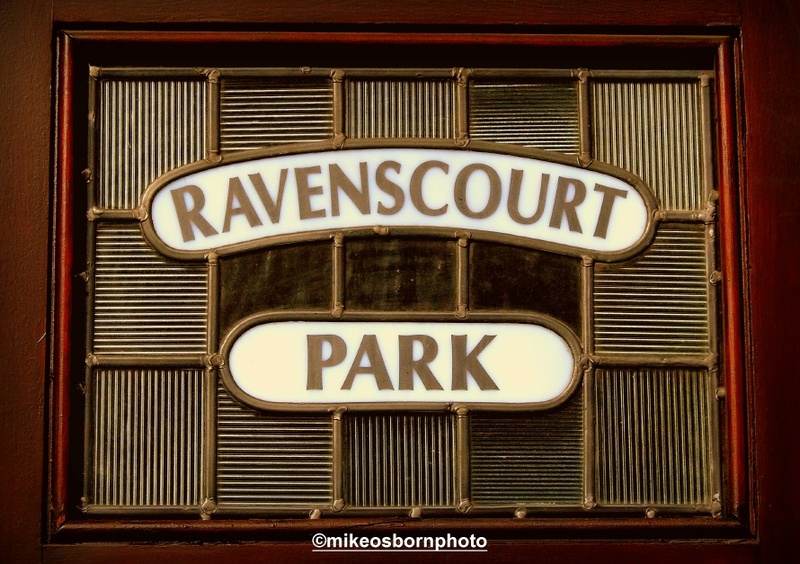 This place has been a surfeit of riches for photographic inspiration, from the very fabric of Brackenbury’s old houses, the pub on our doorstep and of course Ravenscourt Park, which I’ve captured through the seasons. Actually, we’re not going far at all. It’s a change of postcode, not country, and no doubt we’ll pop back regularly. But you have to live and breathe a neighbourhood to feel part of its fabric. Our new place in the world will no doubt provide fresh material for my camera lens. Until then, here’s a brief homage to this slither of London W6. Thank you Diana. I went a bit cuckoo photographing all those bricks! It’s a nice corner of town, but we have to move on (although not far at all). Great little series on W6. Looking forward to the new area and what develops there. Love the pastel houses of Wingate Road, a very different look to London. Thank you! It’s really pelting down at the moment… please move out into the North Sea – the forecast for tomorrow is favourable at least. Oh that’s no surprise! That must be a worry with the ever-present threat of fire. Yes, fire season was declared 1 Aug. very, very early this year. Everything is just so dry. Hope the move went well and the rain did decide to stay away. Yea! Rain at last, on Sat we received 55mm (nearly 2″) overnight so Sunday I was out and about looking at creeks and dripping wet things. So lovely. Meant to add – water back in the creek so a shot tomorrow (Tues). I’m looking forward to the photos of your new neighbourhood! Good luck with moving to your new home! Thank you very much, Koos :) The new area isn’t at all far away, but it’s still new. And the new house? Is it beautiful? It’s a nice newly-refurbished flat with two levels… different to this one! We think it will suit us well. It sounds like more space and lots of freshness! Unfortunately our flat was sold somewhat unexpectedly :( But you’re right, Richard, the new place is fresh territory and a whole load more fodder for the camera! I was always a proud European-syle renter, but am beginning to see the security of ownership… shame about the cost in London! But that’s the spirit :) Thanks Richard. I’m sad to hear this but I’m sure your next post code will prove just as inspiring. Good luck with the move! Thank you very much, Sarah. My eyes will be opened anew over there, hopefully. As always, Mike, a superb set of images! Good luck on your move today! Hope the move goes well and the wine is on ice at your new place. Good to hear and all is well this end. …..I’m sure there are great pics to come. Johh, thank you very much for your kind and wise words. Th lugging is all done with, some teething problems to see to, but it’s home. Next part is to get and and cast my photographic eye over the new neighbourhood. “you have to live and breathe a neighbourhood to feel part of its fabric” – very nicely put. And it takes a lot of breathing and living to get to that point. I have found that doing some of it through a camera helps with the attending to the details of the fabric and thus with merging into it. I expect you will be out in your new neighbourhood discovering it through a lens. And, I hope there is a good pub nearby. Quite right, the camera lays down some of those details. I’ve been elsewhere on photo trips since moving, but my eye has noted some of the fabric here.